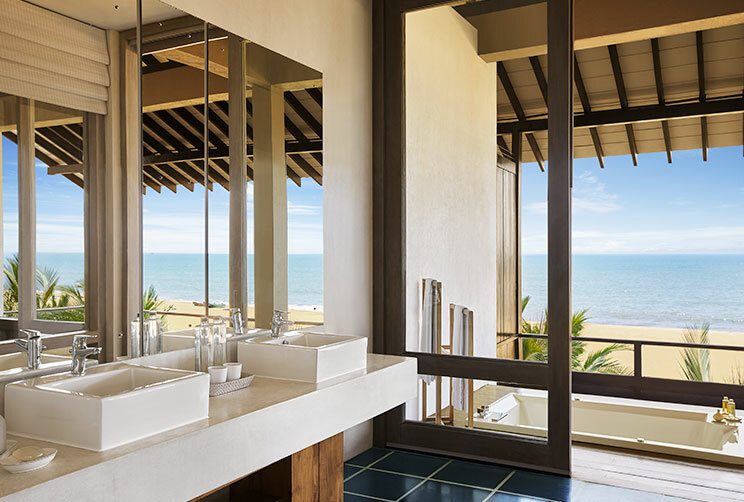 Serving as the pinnacle of indulgence on our sunny coastline, the 6 luxury Suites at Jetwing Blue are generously spacious and elegantly welcoming. 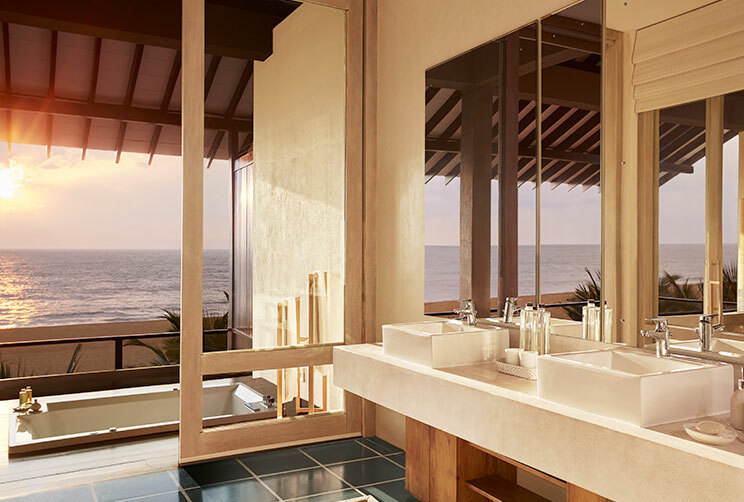 Resting upon the top floor of our hotel, each Suite offers unmatched views of the Indian Ocean from a large timber-floored balcony that acts as an outdoor lounge, with the lavish inclusion of a Jacuzzi in the skies. 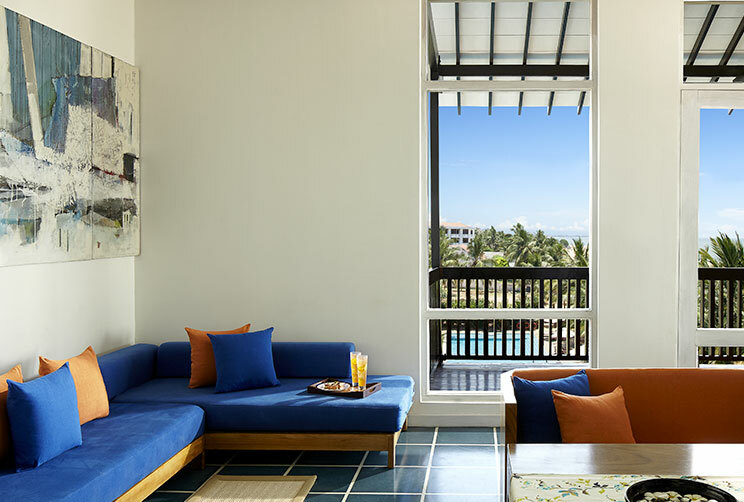 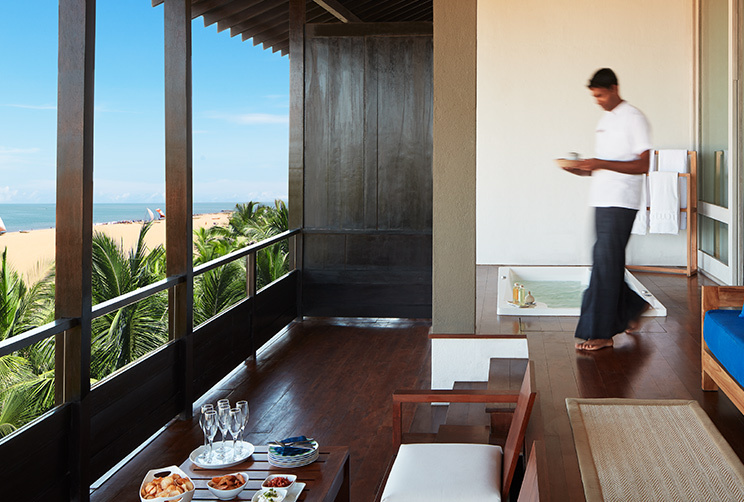 The opulent beachfront rooms have been stylishly designed to complement our stunning seascape with a modern aesthetic, and feature every contemporary essential you need, along with the addition of a personalised butler service as a pleasure of our legendary hospitality.